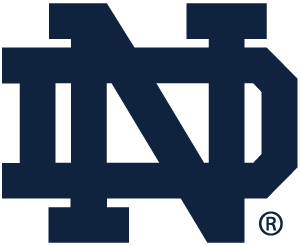 Notre Dame is coming to your high school, and you are invited to meet with Matt Greene, a member of our Admissions staff. This visit will provide you with an opportunity to ask individual questions about academics, student life, admissions, and financial aid at Notre Dame. If you will be attending the session, please RSVP your attendance below. Please be sure to follow your school's policy for visiting with university representatives.